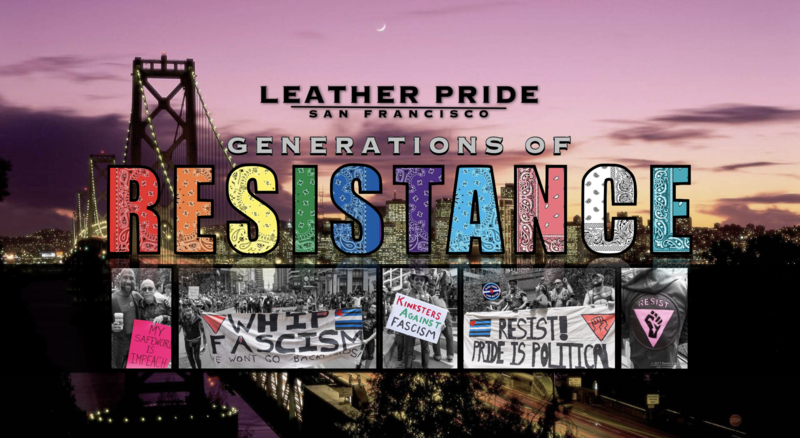 ​Our 2019 Leather Contingent Meeting Schedule is below. We meet every 2nd Saturday at the SF Eagle. SF Eagle is located at 398 12th Street. Past meeting minutes can be viewed by clicking on the link for that month, click the to RSVP on Facebook. And click the to review minutes from that meeting. * Nominations will begin at our Contingent Meeting in March and close before our April meeting.